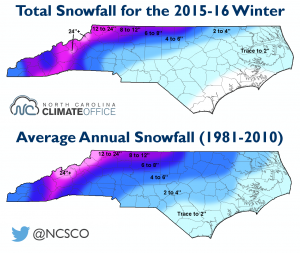 Once again, North Carolina is first off the mark with the latest monthly climate summary. You can find it at http://climate.ncsu.edu/climateblog?id=186&h=5666e5c1. 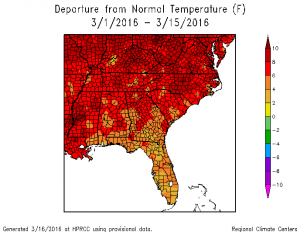 A warm month across the state! 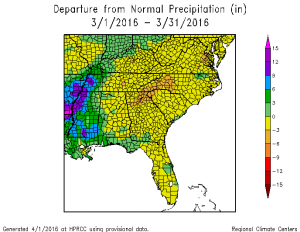 Posted in Climate and Ag in the news, Climate summaries, El Nino and La Nina. 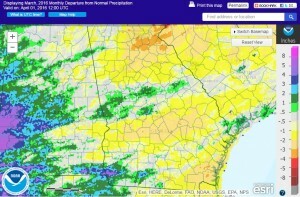 Posted in Climate and Ag in the news, Climate summaries, Uncategorized.